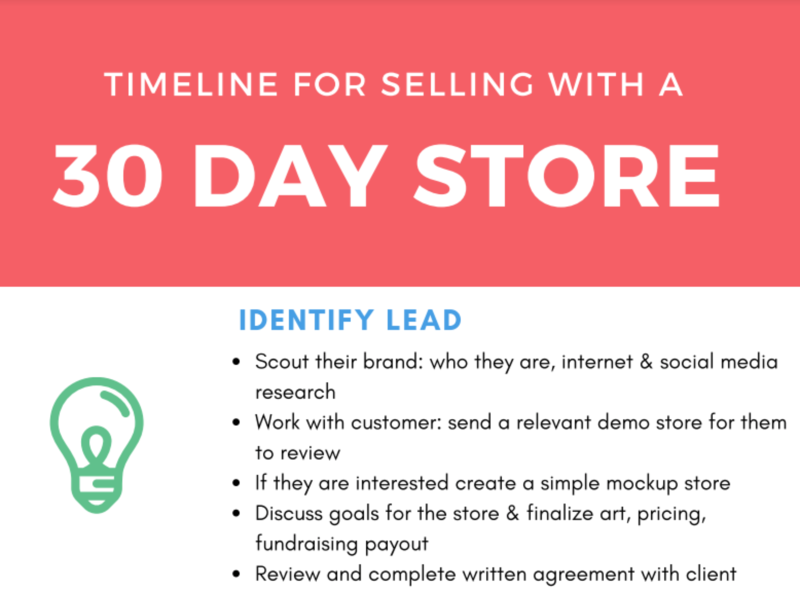 Let us help you build a strategy for a 30 Day Store Sale! So you built the store & it looks great, but now what? 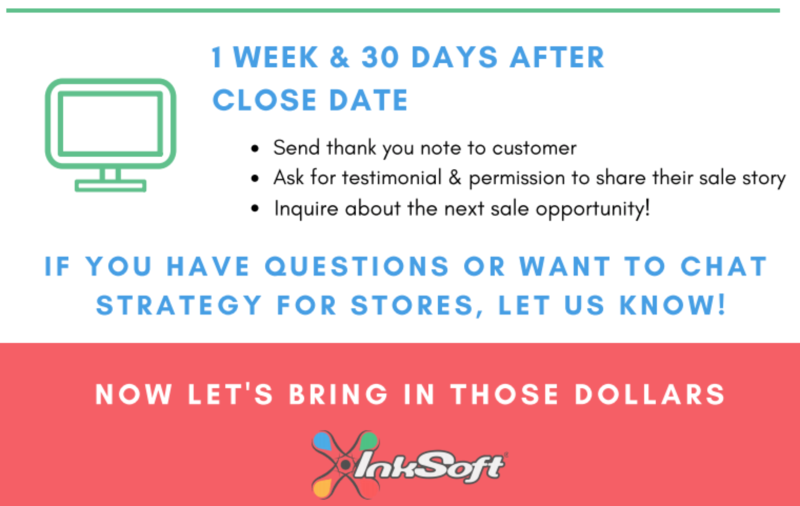 It's important to follow up with clients & make sure they are doing their part to showcase the store and bring in those sales. Here's some advice on getting started with a new customer & the steps that follow once that store gets in motion! As self-proclaimed Ninjas of InkSoft, the Success Squad understands that quick shortcuts can make your day a lot easier.